Luxury Living Chicago Realty has seen exponential growth in its team over the last few years and continues to have great success. Our company’s evolution means that we are always seeking new talent to join the LLCR team. 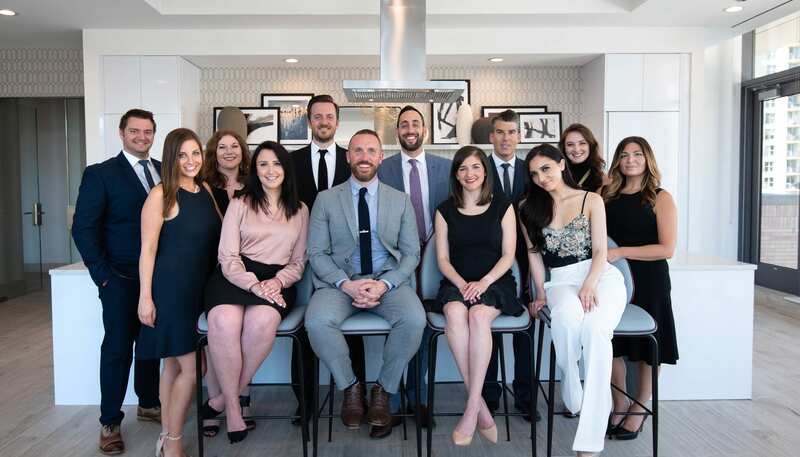 Learn more about what our team likes best about working at Luxury Living Chicago Realty and browse current openings on our hiring site. “Trust – you will never be micro managed and are empowered to work in the best method to get the best outcome. Growth – Every person is positioned to be challenged and successful. You’re given autonomy and flexibility to find new solutions but are also supported when you need it. With each project we learn and adapt together as a company. Interested in learning more about working with our team at Luxury Living Chicago Realty? Click the button below and see current job openings.